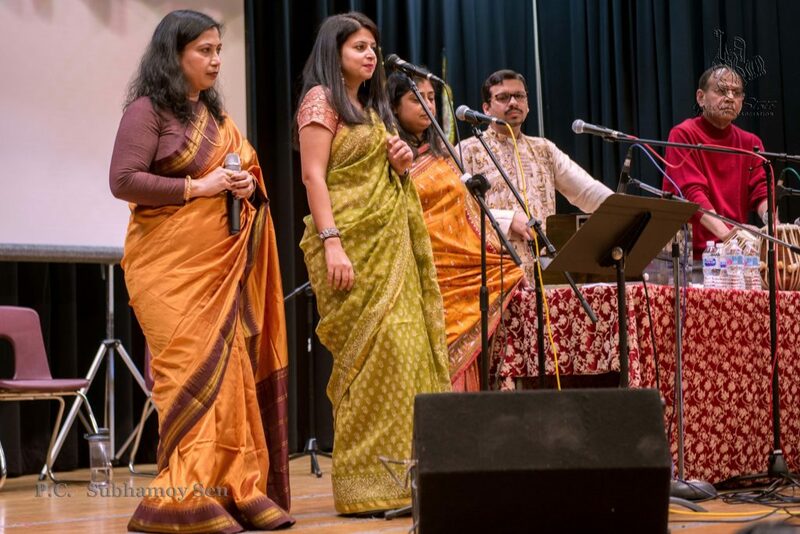 Garden State Cultural Association(GSCA) is an Indian American non-profit organization based in New Jersey, USA. 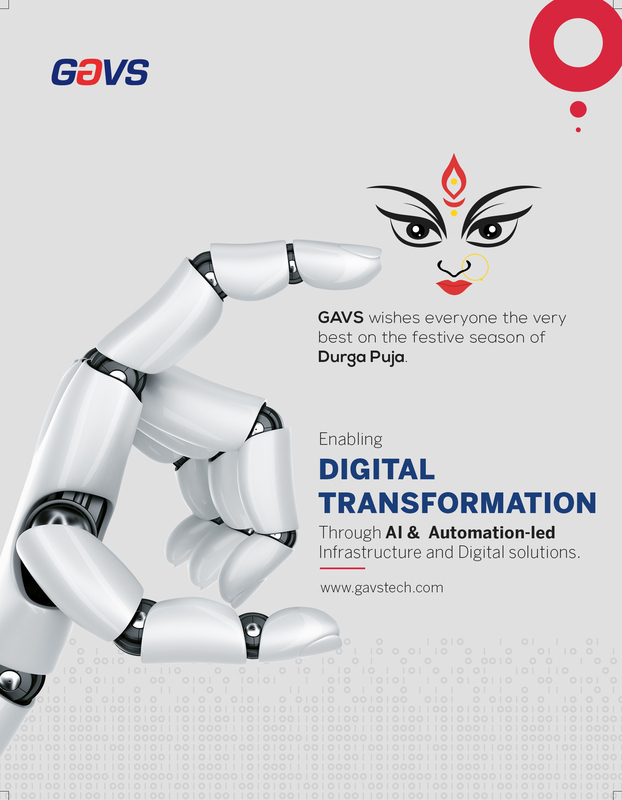 Its primary objective is to promote Indian social, cultural and religious events throughout the year. 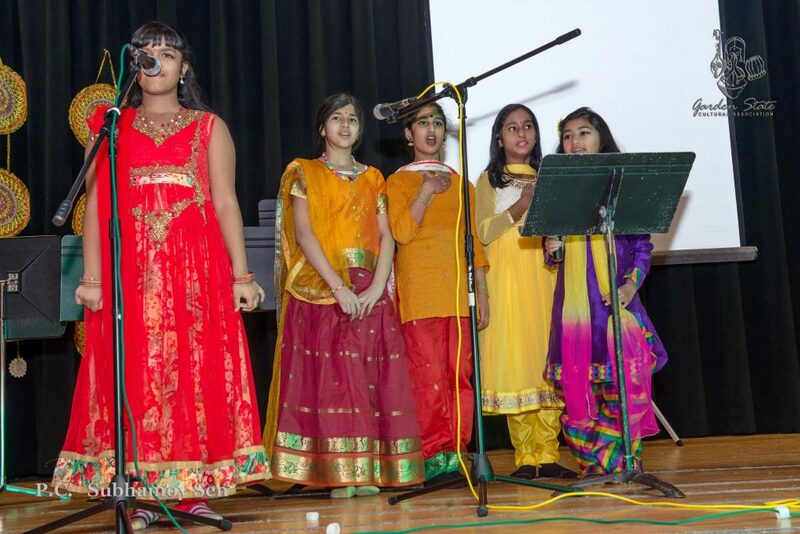 In addition, it provides an opportunity for the children to learn about the rich and ancient cultural heritage of India, through organizing various talent shows, literary events and other cultural events where the youths actively participate. 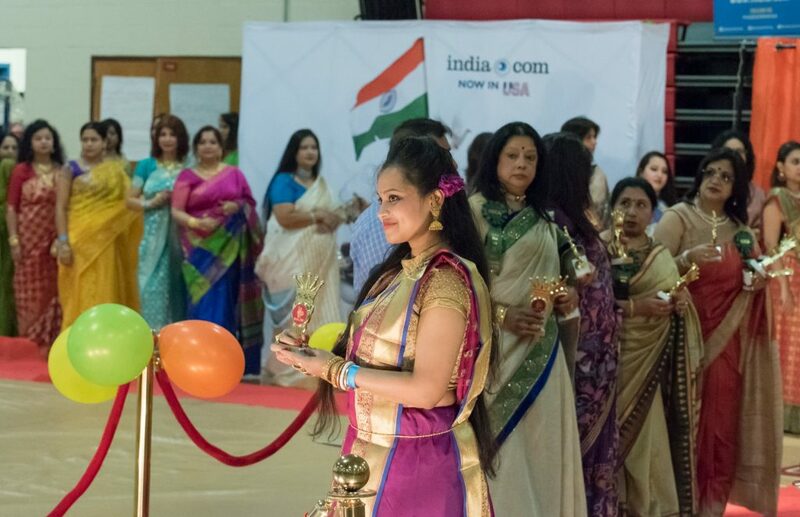 During early nineties, a group of well-diversified highly educated Indians Americans from the Central New Jersey felt the necessity to promote various Indian cultural activities in New Jersey. 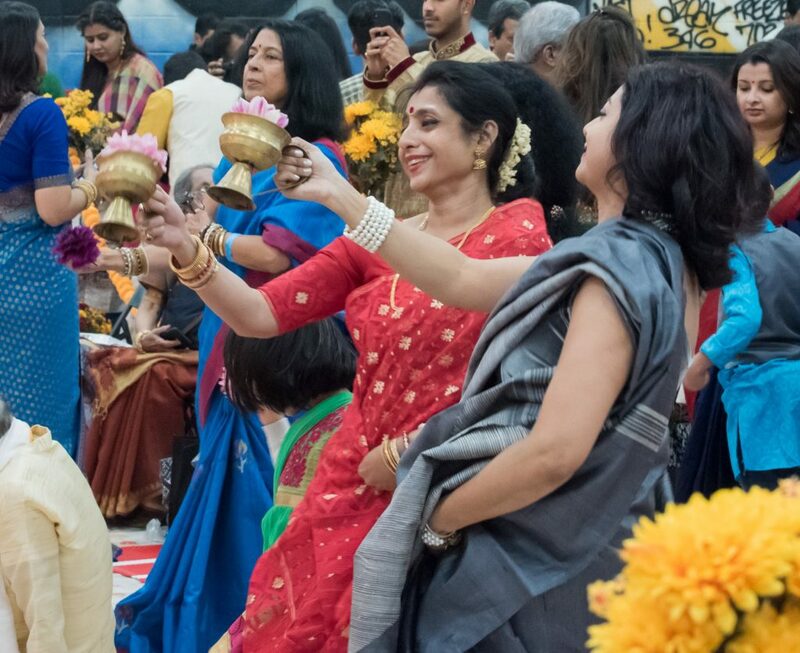 GSCA (Garden State Cultural Association) thereby emerged as an embryonic organization in January 1992 by several active and founding members from Garden State Puja Committee, with the help of many new friends and well wishers. 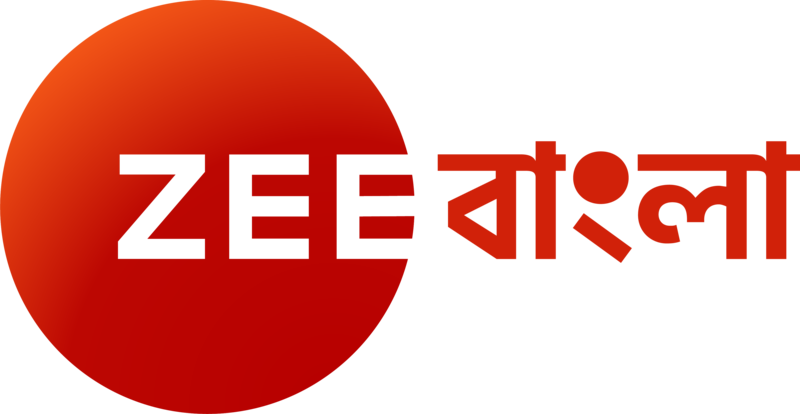 This grass-root organization (GSCA) was founded without any financial asset but with lots of enthusiasm and excellent new programs. 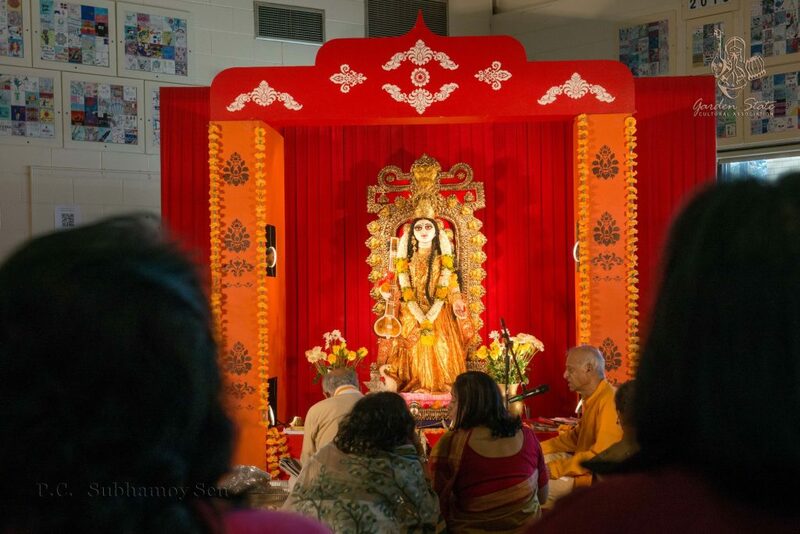 It received the Federal tax-exempt status as a nonprofit organization in 1993. 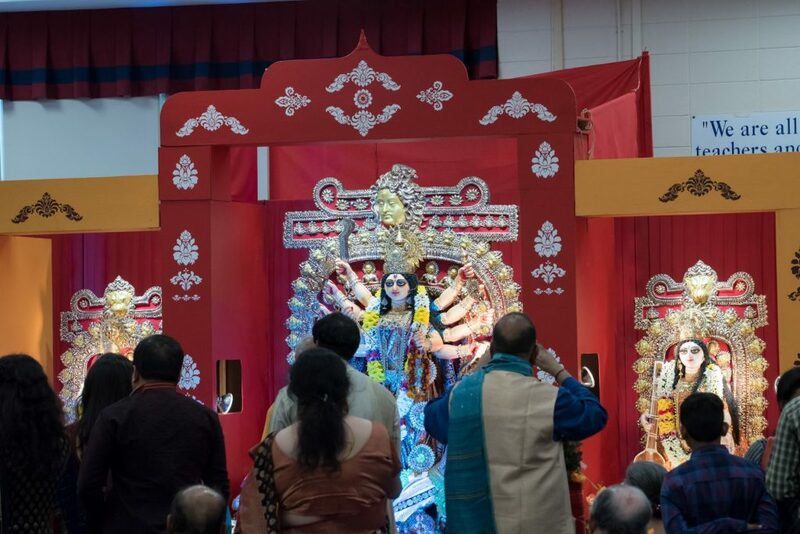 Year after year, the selfless efforts of the dedicated members and volunteers resulted the most successful community, cultural and religious events. 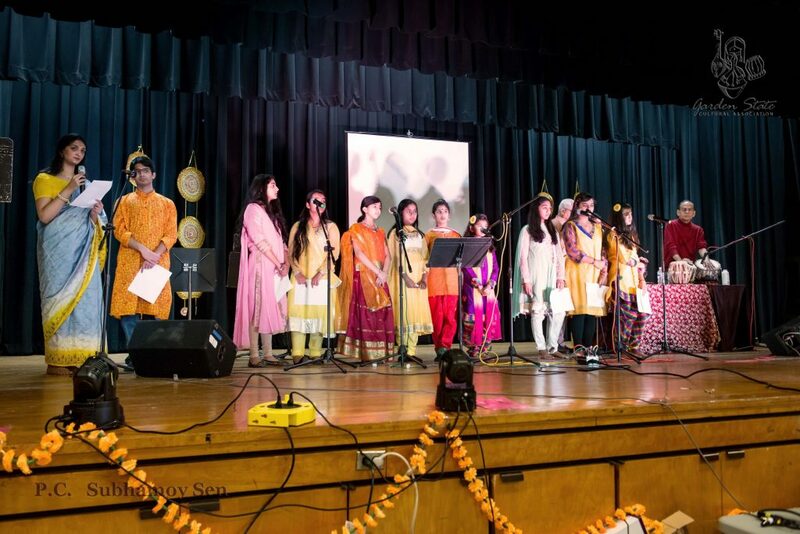 The outstanding performance by well-known artists from India and US, and the friendly environment have made GSCA one of the most popular Indian American associations in the tri-state area New Jersey. 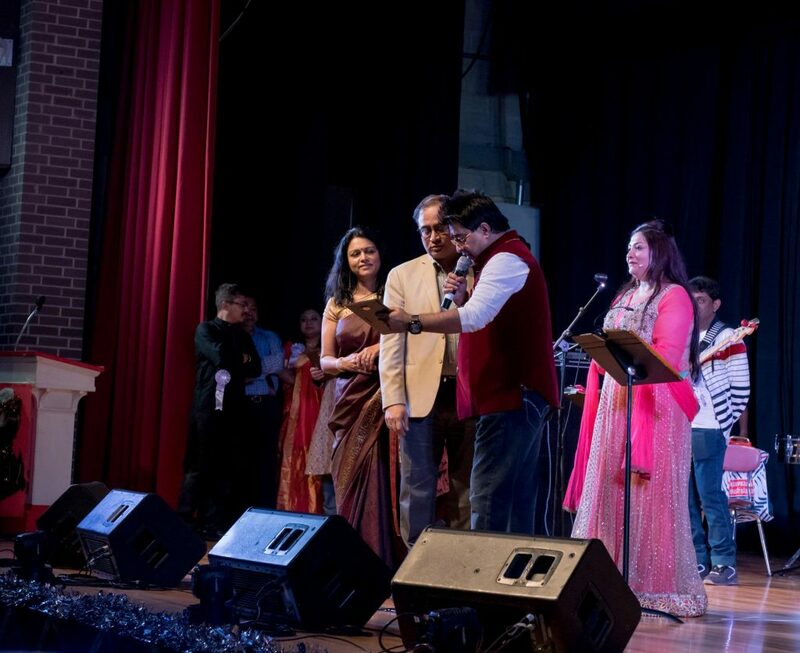 GSCA also organizes and sponsors various other events such as Indian Dramas by a visiting theatrical group from India, Christmas Party, Baishakhi, Picnic, etc. 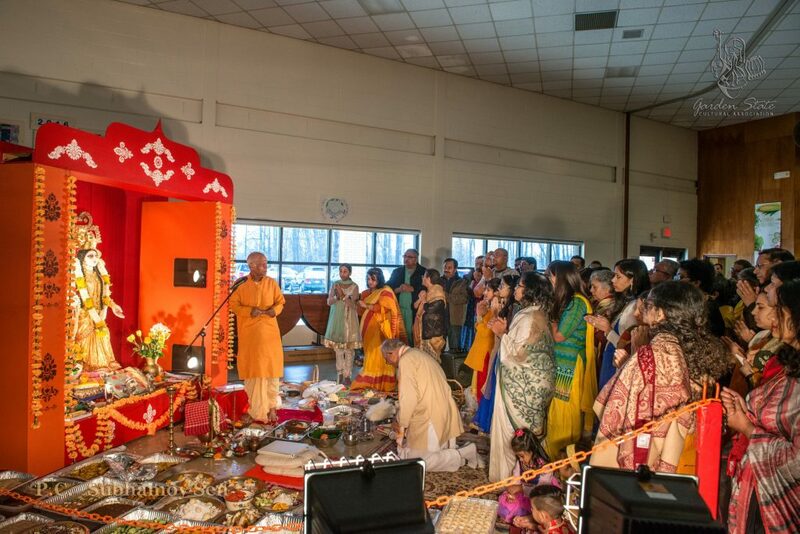 The association is very much thankful to all its attendees in the Puja and other events. 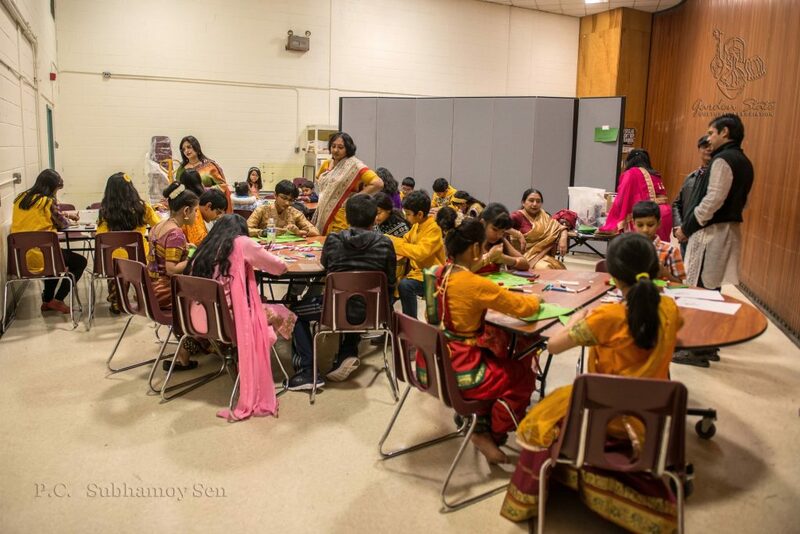 A part of their donation is spent on humanitarian grounds and to support needy people in US and India. 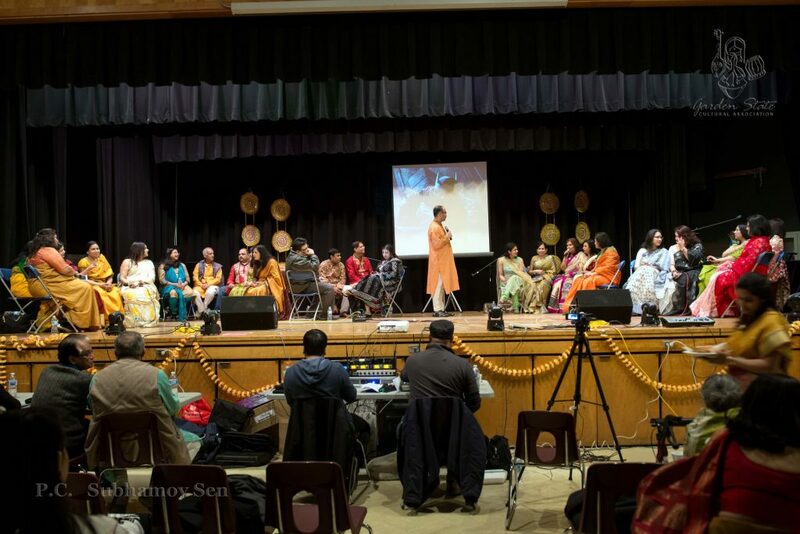 Annual General Meeting (members only) ~~ Saturday, March 30th. 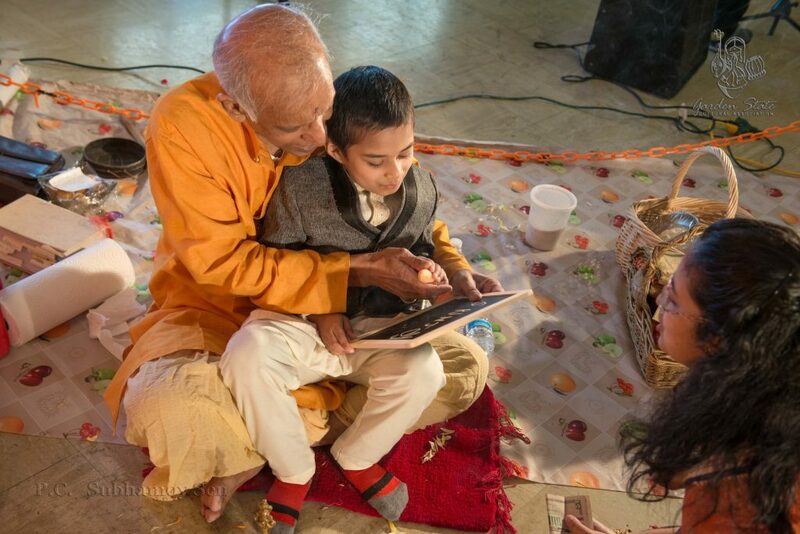 Baisakhi ~~ Saturday, May 4th. 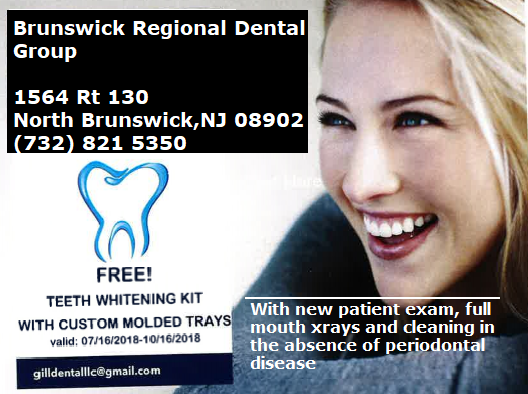 Picnic ~~ Saturday, July 27th.